You come home to find your home ransacked by a burglar. Now what? You feel violated, scared, and confused. 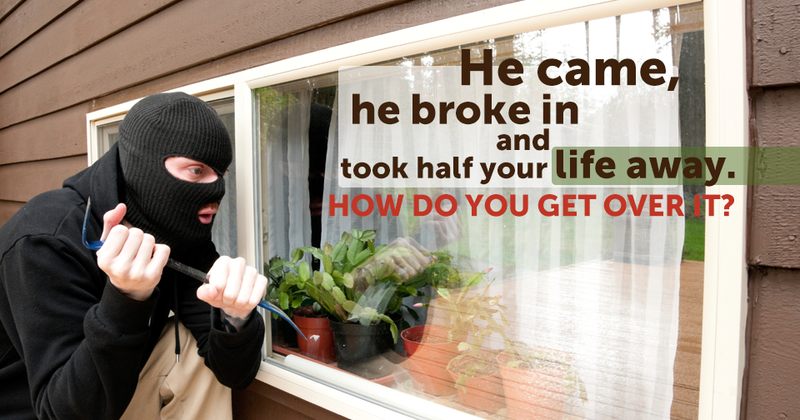 A burglary can take a toll on you both financially and psychologically. Not only is it difficult to get over the fact that the burglar took off with some of your most valuable things, but the stress and trauma of the incident can last for months, especially if you have kids. You are not sure if the burglar has left. He may be still hiding inside which can be a threat to you or your family. It is wise to avoid any encounter with the intruder if he’s still inside the premises. The first step is to evacuate the building immediately. The next step to take is call 911. Contacting the police in such an event is necessary. The event should be put on record. If you have home insurance, you will need a written proof of the burglary for claiming insurance. Apart from this, being a responsible citizen, you must contact the law enforcement authorities so they can assess the incident, look for clues, and catch the culprit. Make sure you don’t touch anything in the house. There is a chance the burglar left his fingerprints. Avoid touching door knobs, windows, locks, etc. Fingerprints can be used to track down the burglar. You may accidently contaminate evidence by touching things in the house. It is best that you go to the neighbor’s while you wait for the police. You can also get back in your car until the police arrive. Once the police are here, and you can go back into the house, make a list of all the things missing. This can be stressful but it is also crucially important. 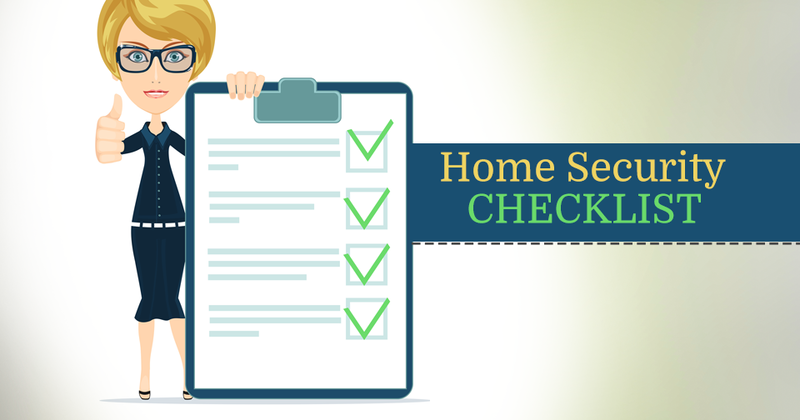 Check each room one by one, look in closets and drawers, and make a list of all the items missing or damaged. This list will be needed by law enforcement officials. By this point, you must be wondering how a burglar got past your security system. A Security System Isn’t 100% Effective. 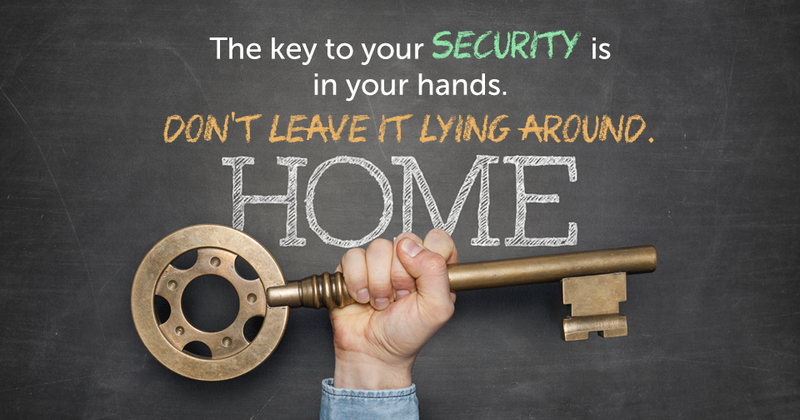 Your job now is to see if the system is still running or was it deactivated by the burglar. If you have security cameras placed around your home, you can check the video footage for clues. Some people have cameras installed outdoors so they can get a view of anyone entering their property. The video footage may also give you a clear picture of the intruder. It is recommended you give the evidence to the police to assist in the search. If you have insurance, you will need to file a claim. For this, you may be required to submit the CCTV footage along with the police report. The he insurance company will ask for this information to process the claim. Make sure you call within 24 hours of the incident. Maybe it’s time to revamp your security system. If a burglar can get past your security system once, he can do it again. 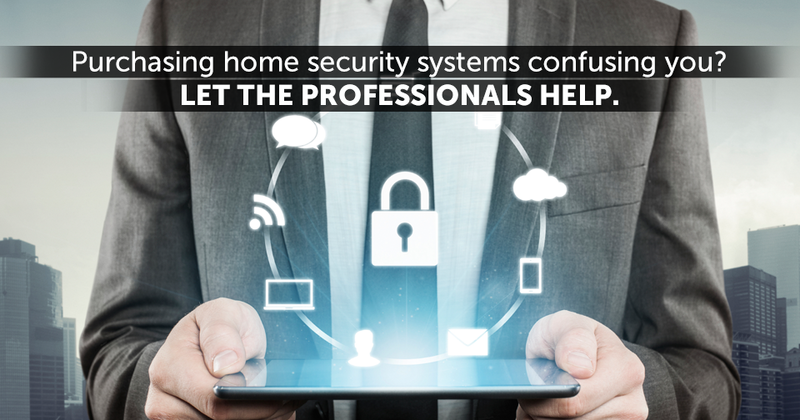 Get in Touch With Your Security Company, and find out what more can you add to your security system to make it more effective. You can opt for more sensors around the house, flood lights, alarms, etc. Now it is time for you to get back to your normal life. Pick up the pieces. It may be difficult at first coming to terms which what just happened. You can start by cleaning up the mess, removing all broken objects. Talking about it with family or a friend or joining a support group could help you get over this mishap. Being a victim of a burglary could lead to trauma and stress. 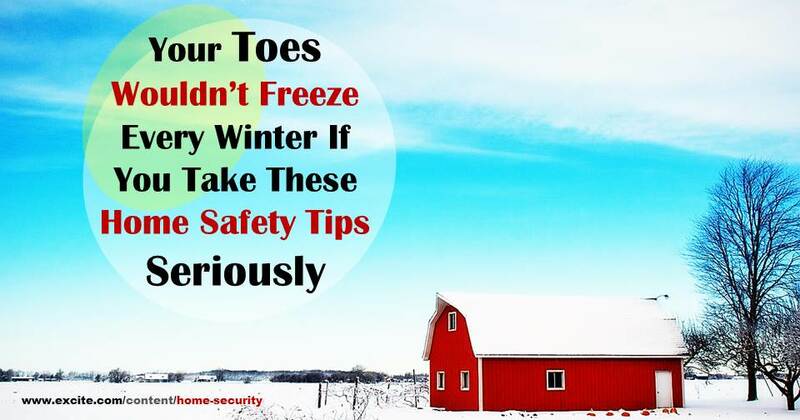 But by making sure you take the right steps after the incident, you can protect your home, family, and possessions from further damage.